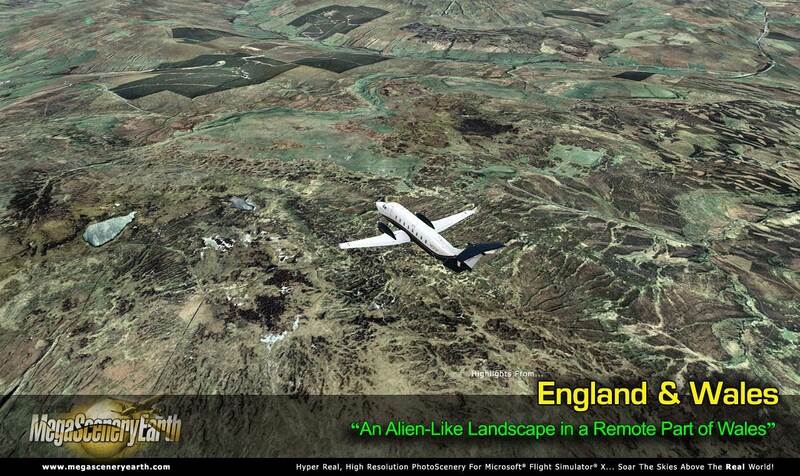 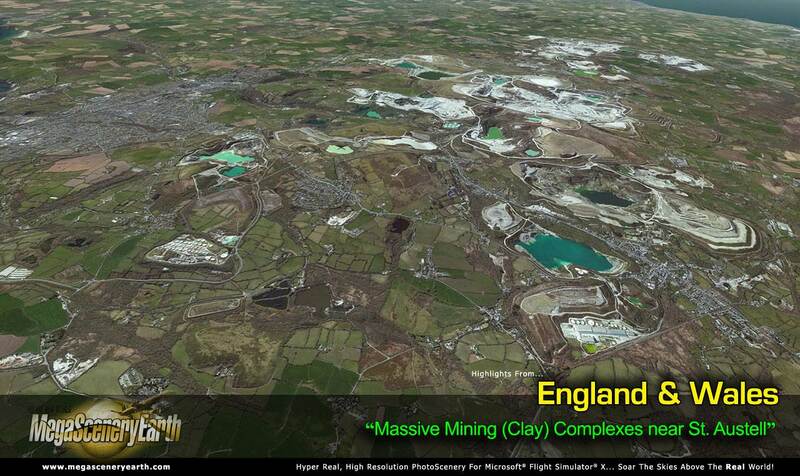 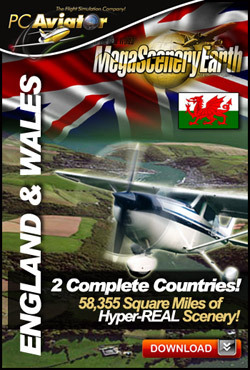 Now fly the entire countries of England and Wales in spectacular photo-real detail - border to border. England & Wales give you over 58,300 square miles (150,000 square kilometers) of scenery to soar and explore as you make your way into and out of hundreds of airports. 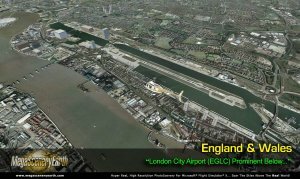 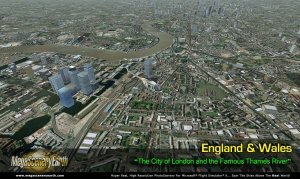 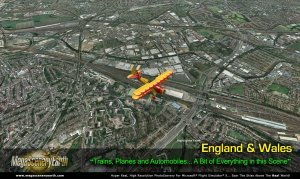 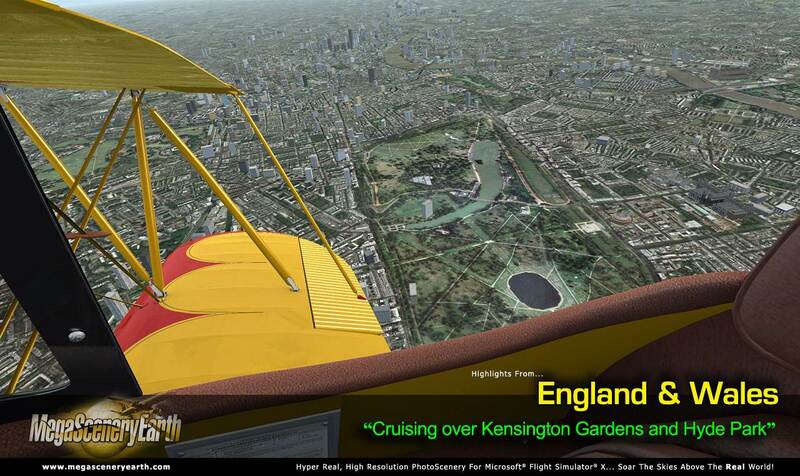 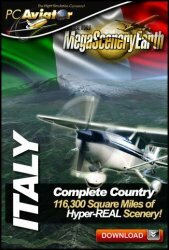 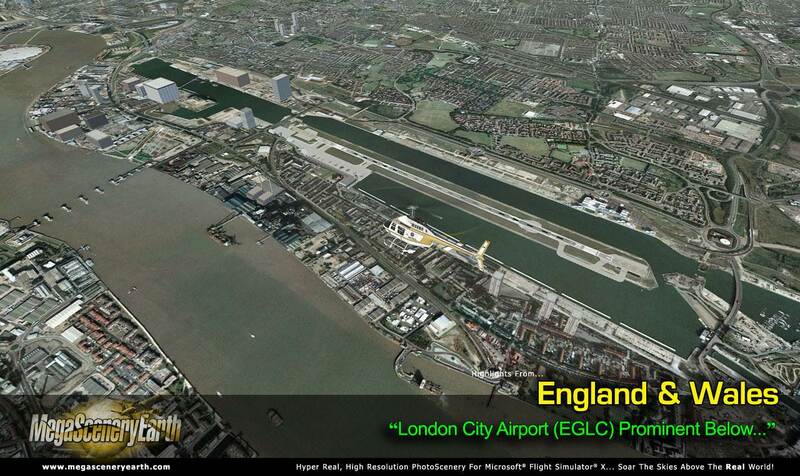 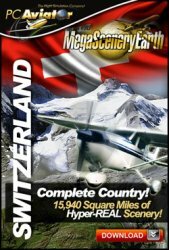 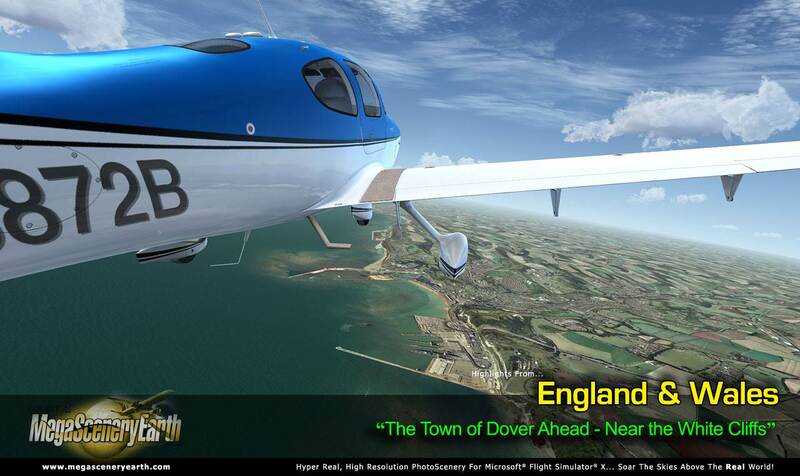 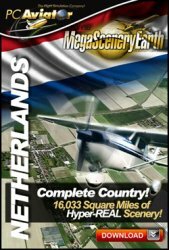 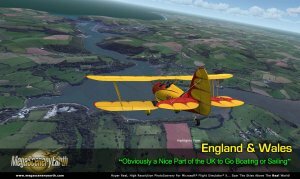 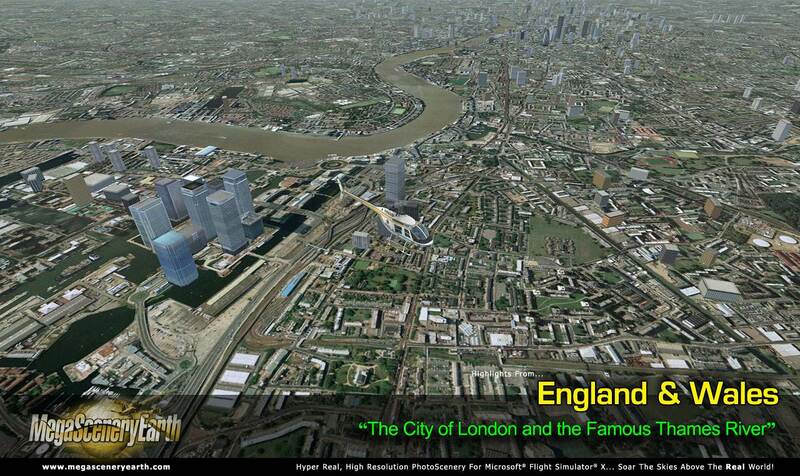 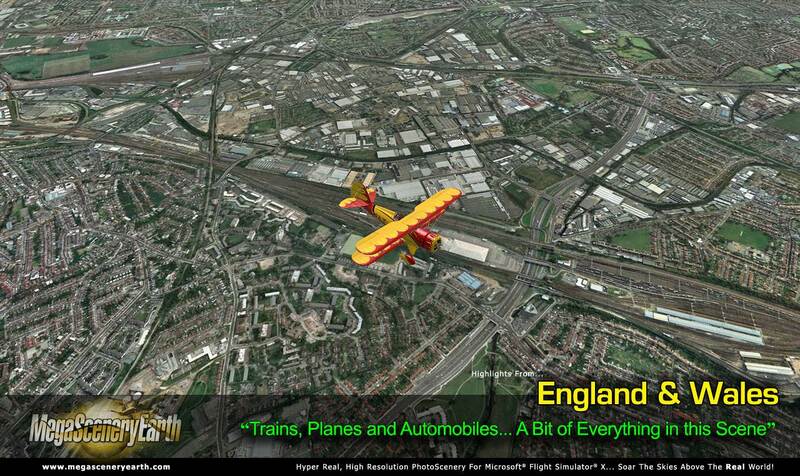 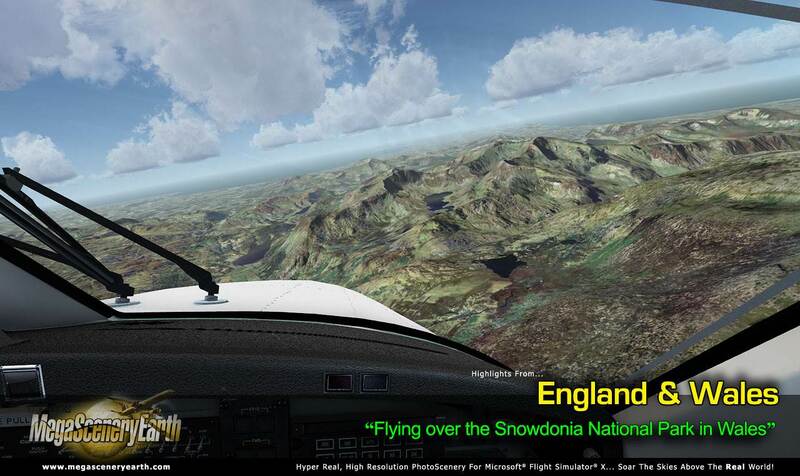 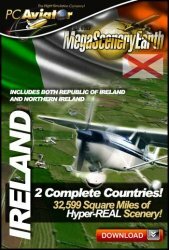 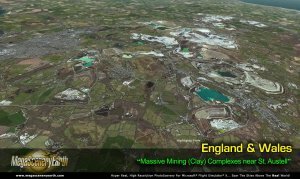 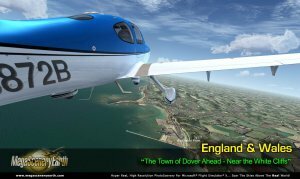 Live the experience of flying in England and Wales! 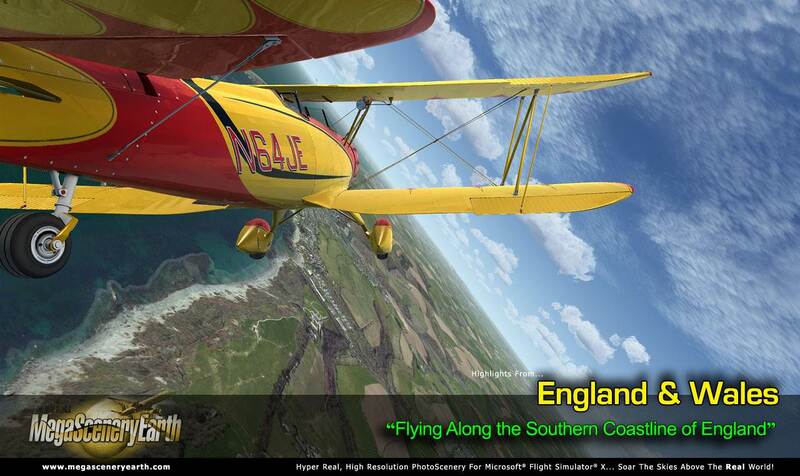 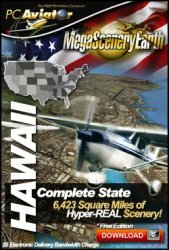 There's a LOT to see as you soar and explore the entire country!